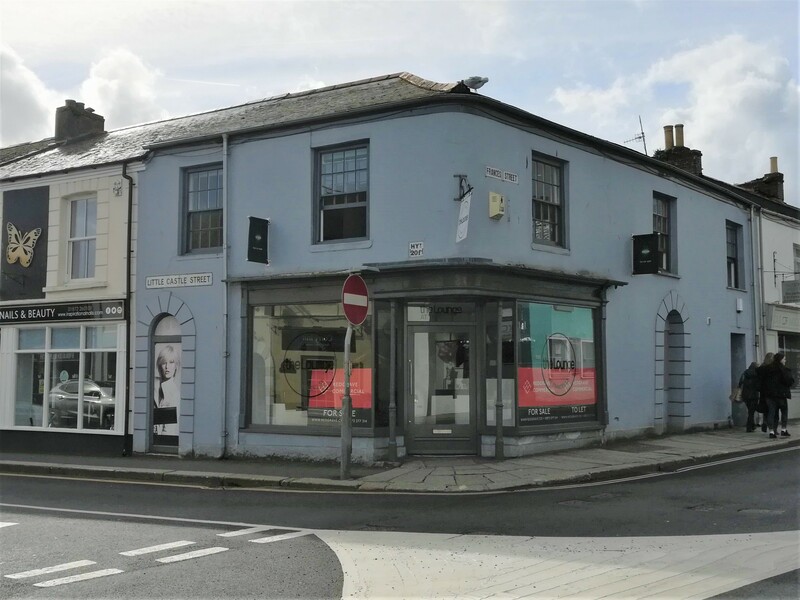 Contemporary and spacious retail premises available in central Truro comprising of ground floor retail space with high street frontage, and first floor space residential accommodation or further commercial use. 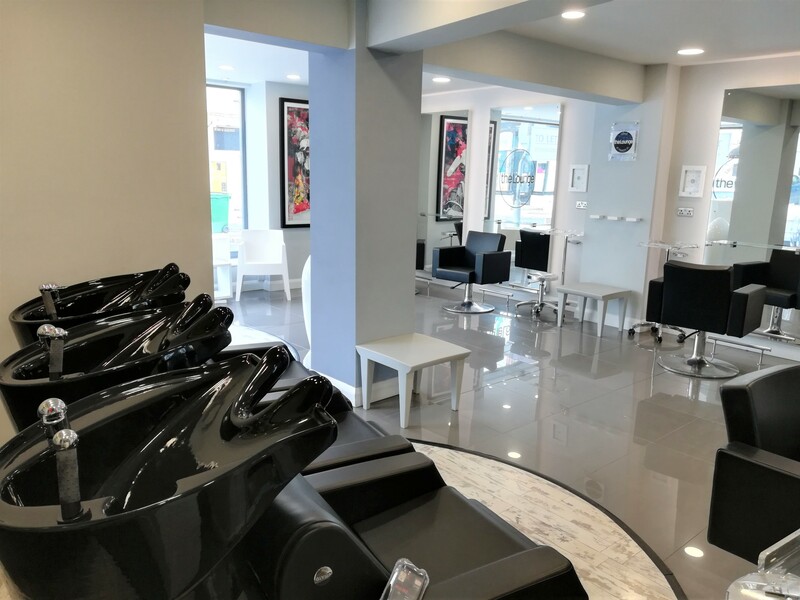 Property is offered with a new lease. 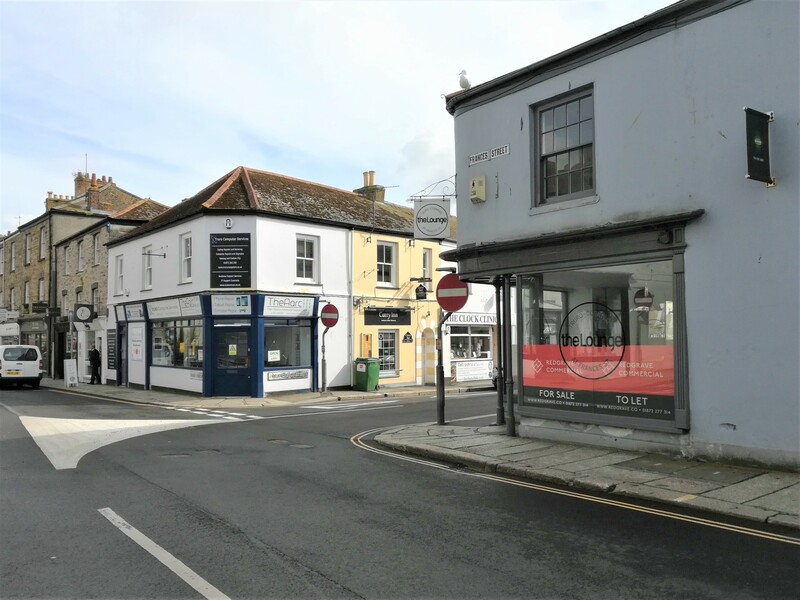 Opportunity to purchase the Freehold is also available. 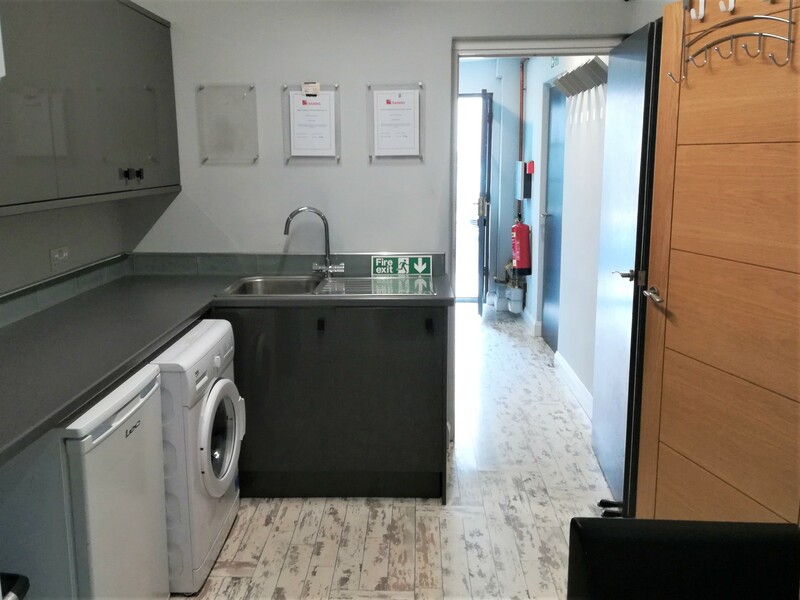 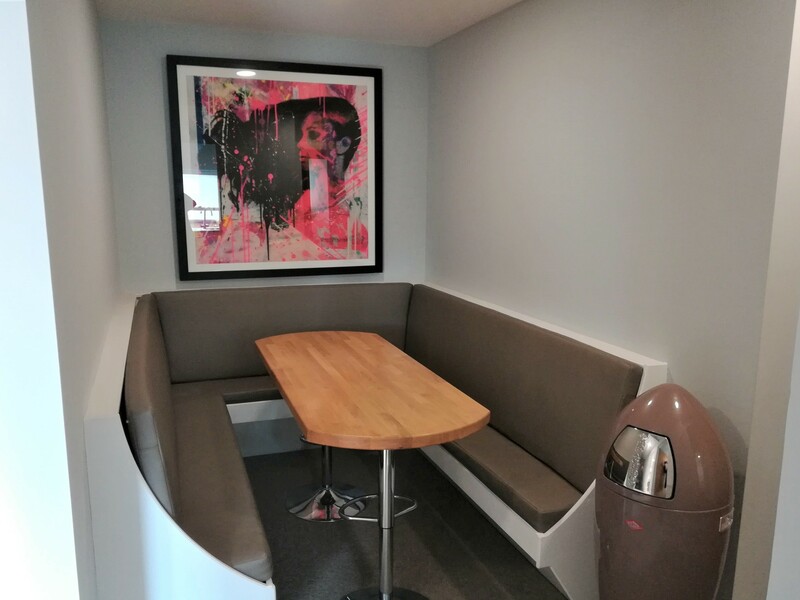 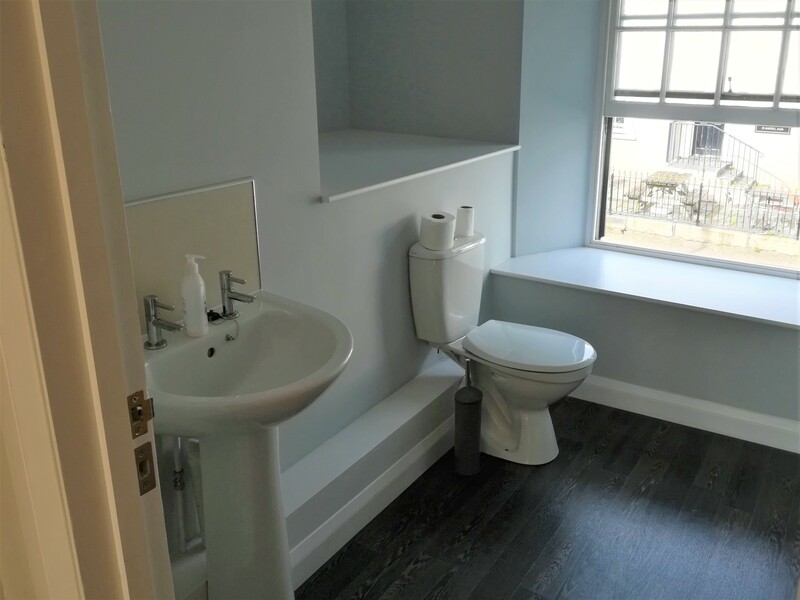 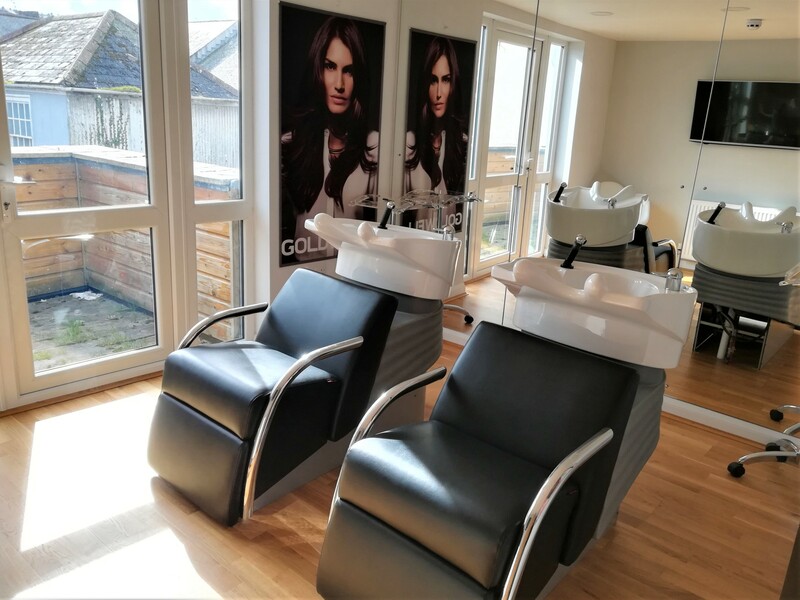 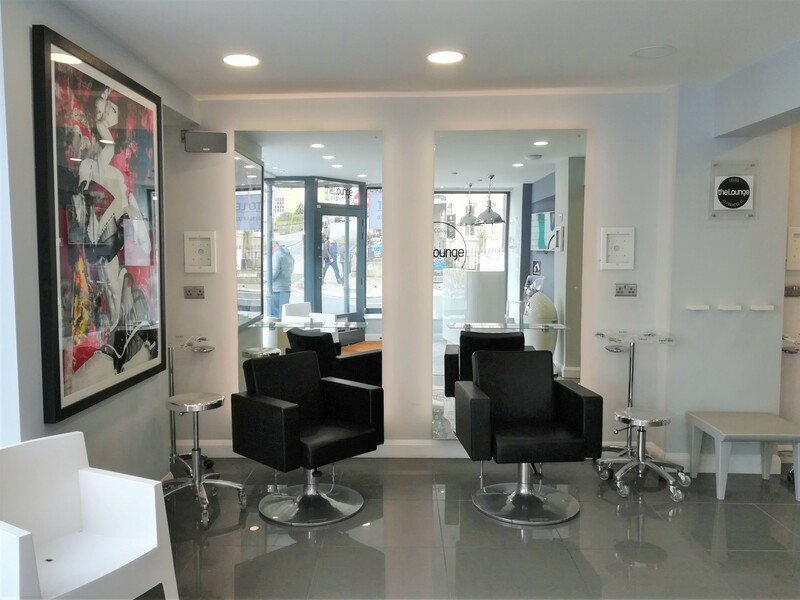 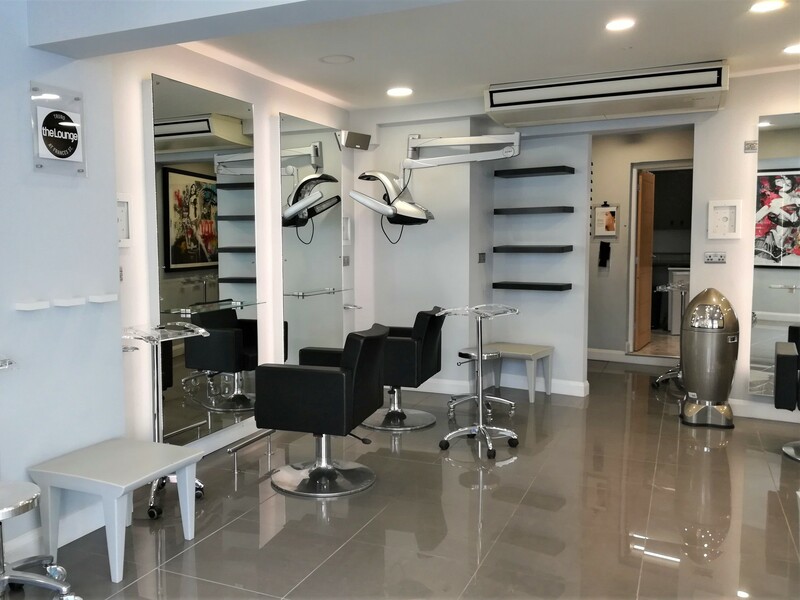 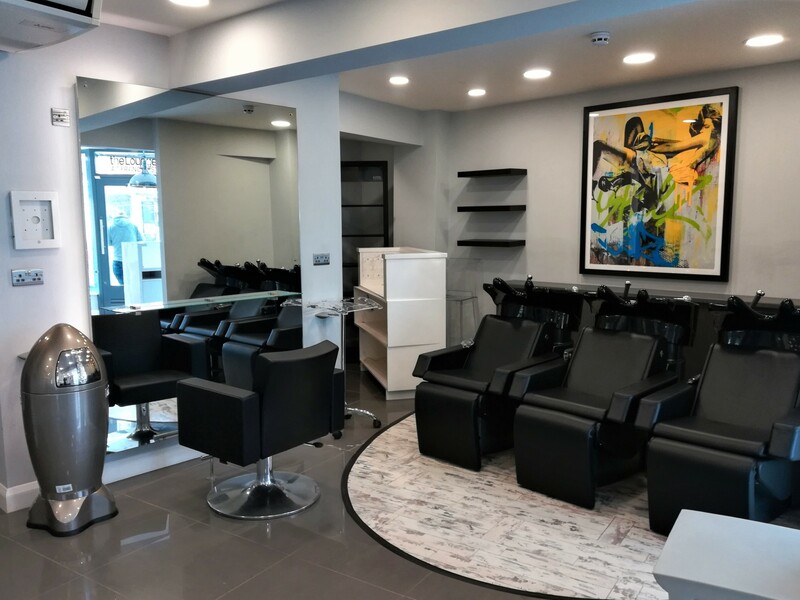 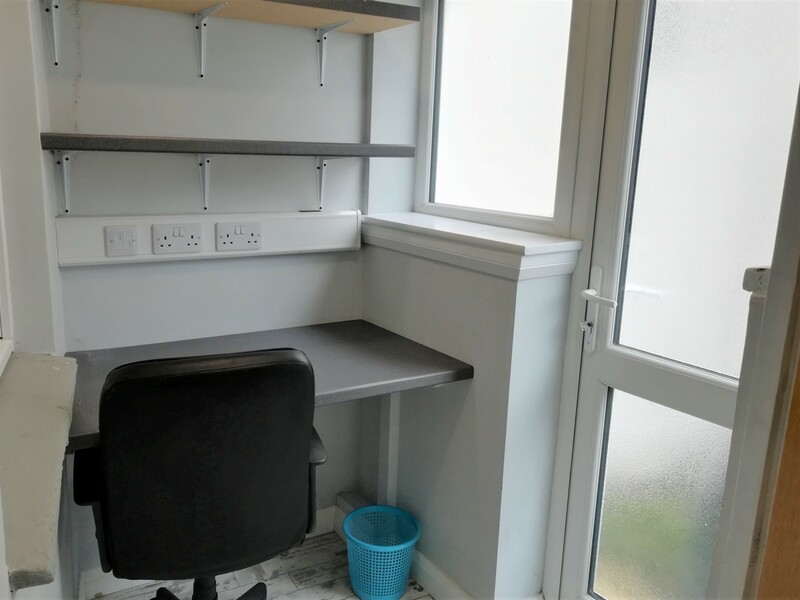 Currently fitted out as a hairdressing salon, this property is finished to a high standard with a contemporary design and open-plan layout. 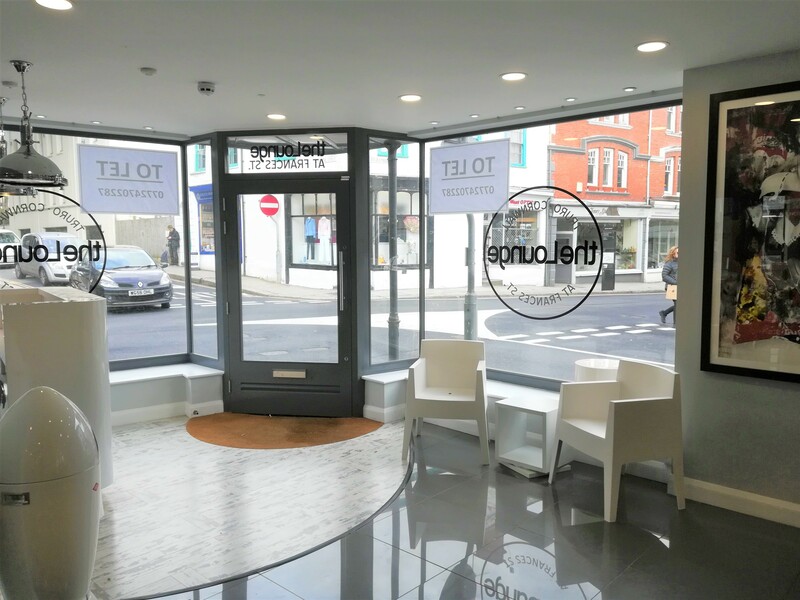 The premises is arranged over 2 floors; ground floor retail space with high street frontage, and first floor which is currently used commercially. 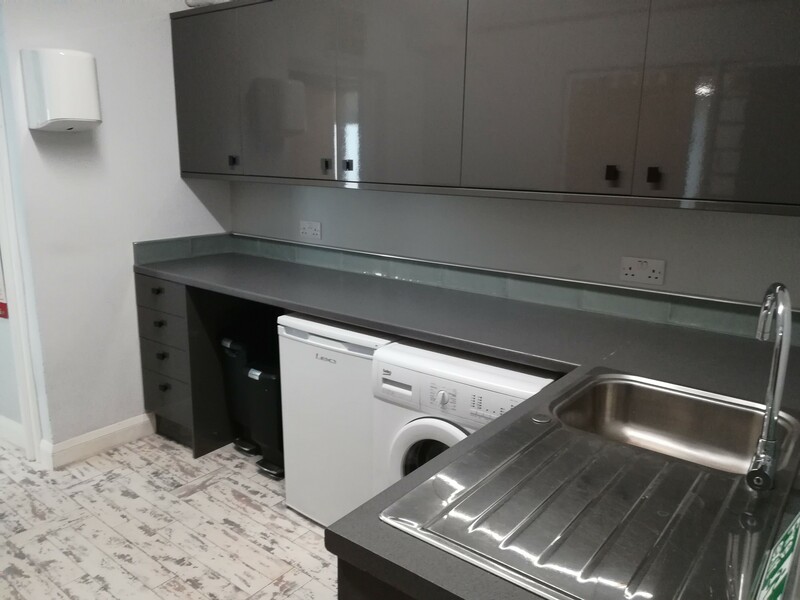 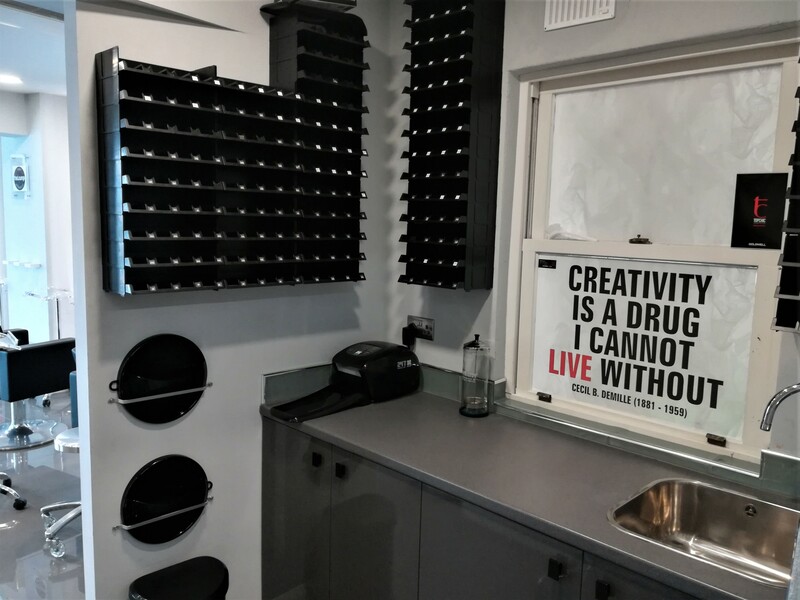 This has potential for being adapted to residential accommodation. 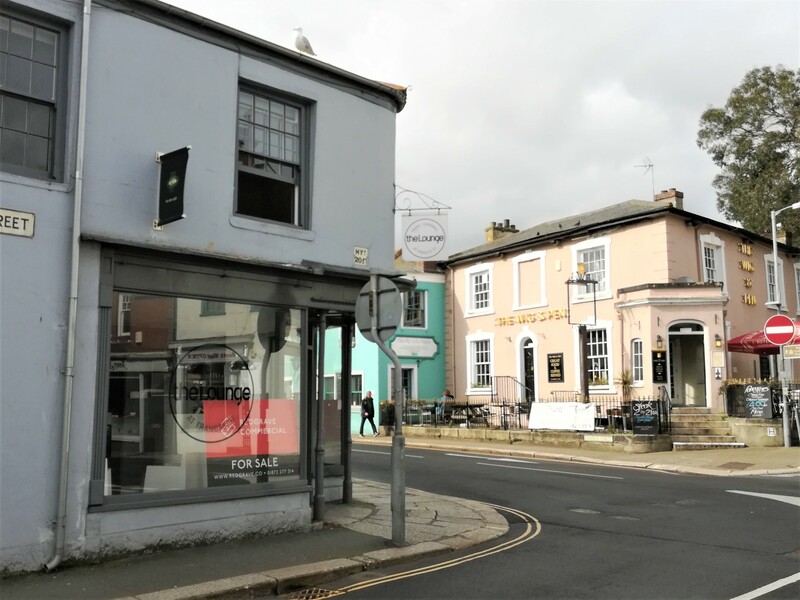 Located on Frances Street in the heart of Truro, close to the central retail areas with easy access to shops and parking. 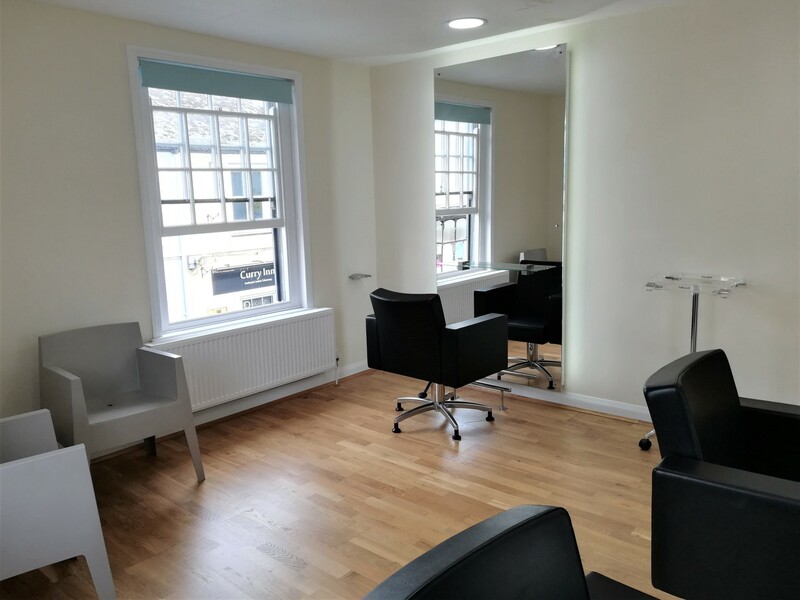 This would appeal to a beauty or salon business which is looking to locate to an established modern premises. 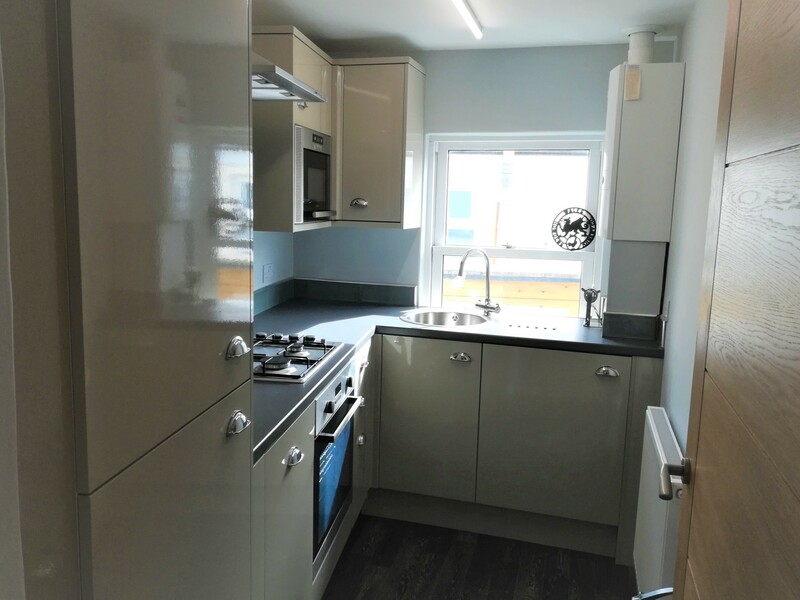 The property is offered with the benefit of a new lease at £27,000pa for a minimum term of 6 years, with other terms to be agreed. 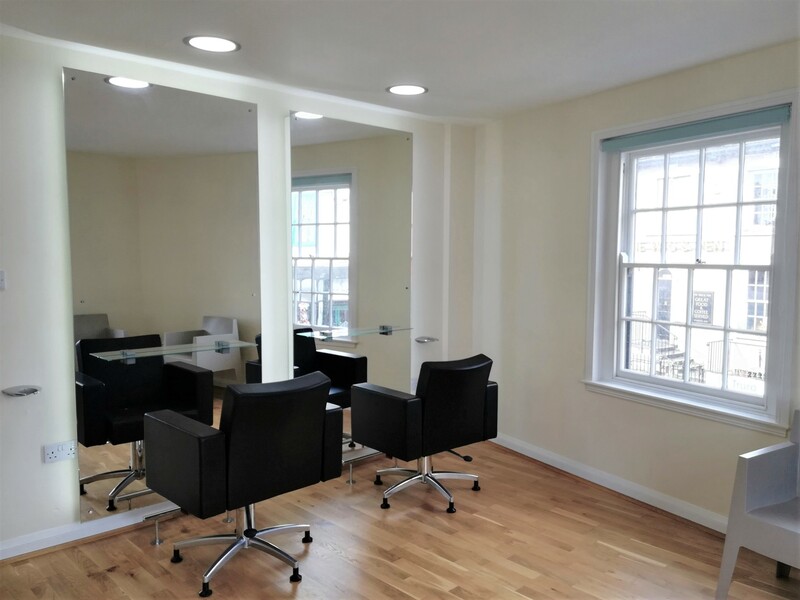 An opportunity to purchase the Freehold is also available.